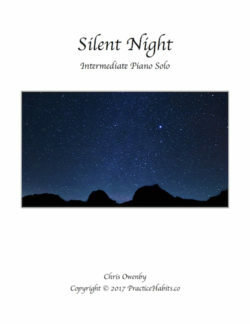 An intermediate piece for solo piano. Rolling arpeggios ascend and crash into strong cadential points, emphasizing the primary chords i, iv, and V7. 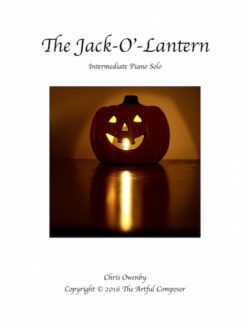 Halloween is an exciting time for kids of all ages to spend time together dressing up as ghosts, goblins, and Chewbacca from Star Wars (my 3-year-old), while they prance around neighborhoods collecting delicious treats on which they gorge themselves at a later time (within 5 minutes of receiving them). 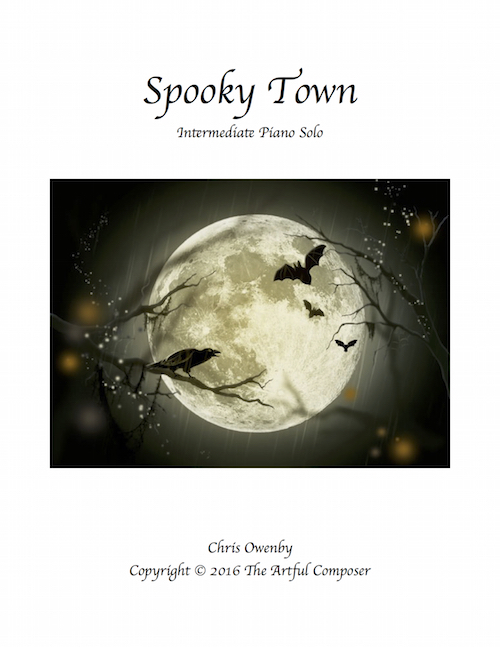 In honor of this special time of year, I present Spooky Town, an intermediate piece for solo piano. Rolling arpeggios ascend and crash into strong cadential points, emphasizing the primary chords i, iv, and V7. 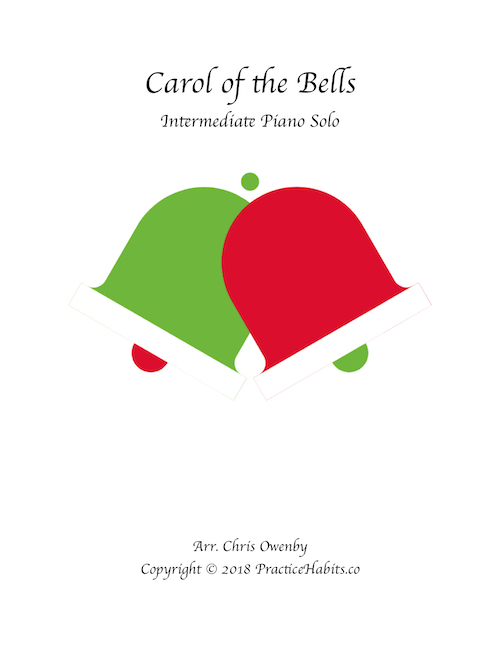 Your students will love the flashy sound of the quick arpeggios coupled with the fun and quirky ending.